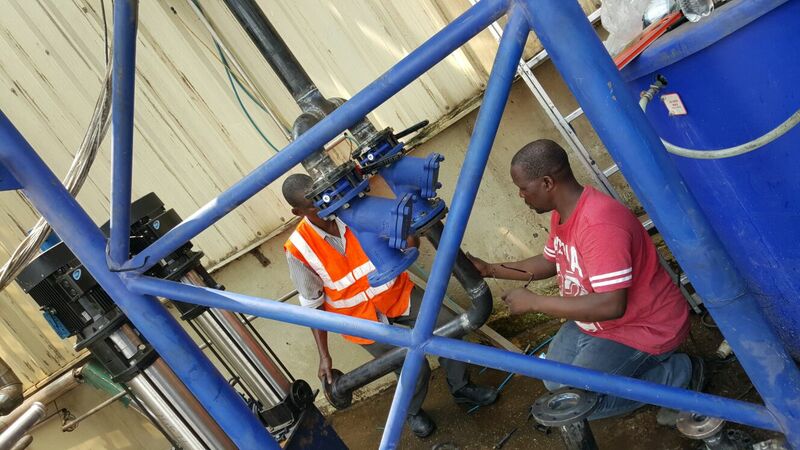 The company has at its disposal, a competent team of specialized Engineers and Technicians equipped with all the relevant skills to execute any project and after sales service in and within the East Africa region. In addition, the company enjoys the full support of suppliers both locally and internationally. We undertake Turnkey Projects for Supply, Installation, Erection and Design of equipment’s such as Steam/Hot water Boilers, Thermal fluid Heater, Air Compressors and Co-Generation Projects and strive hard to continually upgrade technology for better energy management at our client’s plant. We carry out turnkey cogeneration projects, where we use agro waste such as rice husk, coffee husk, wood chip, wood shavings, saw dust, etc. With raising prices of the fuel and electricity tariff going out of the roof, it is the need of hour to find the solution for controlling the inputs cost for production. Electricity and fuel for the steam generation process being the main expense, cogeneration is boon for industry using the steam and power. We undertake annual maintenance service contracts for all type of boilers, air compressor, refrigeration units, and power generator plants ensuring their optimum performance using latest technology.